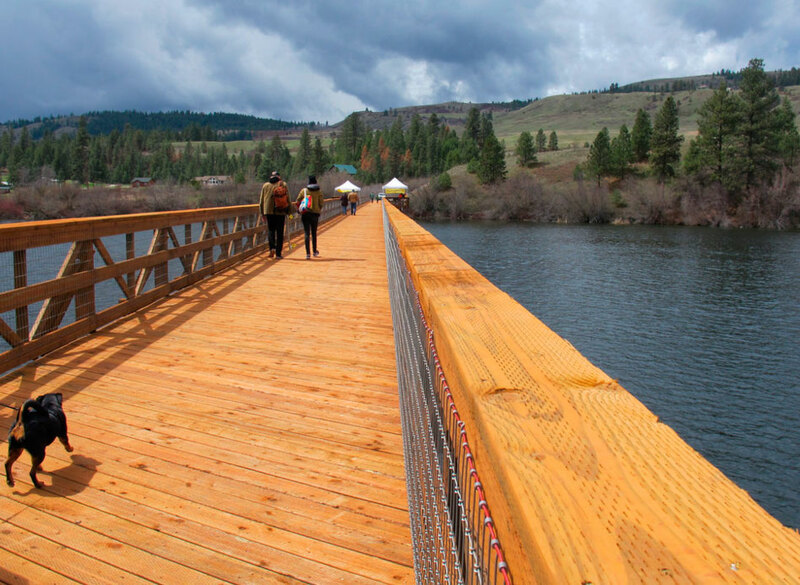 The Rail Trail and Trestle Bridge is located within walking distance of Tiffany’s Resort. Its a wonderful way to experience the Curlew Lake area! 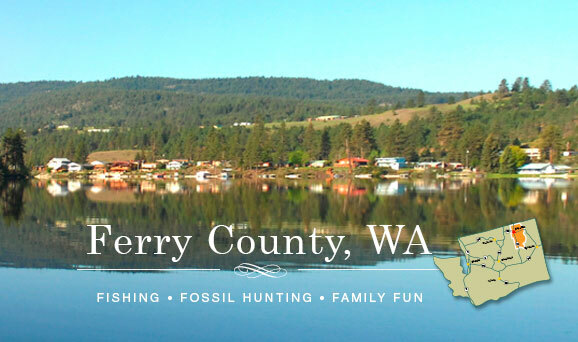 Republic, Washington is just a short drive from Tiffanys Resort. 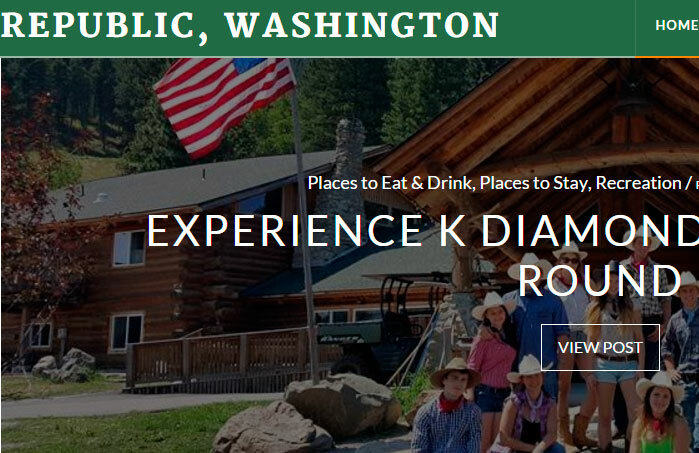 Visit RepublicWa.org and find out where to eat, what to do and what’s happening during your stay at Tiffanys! 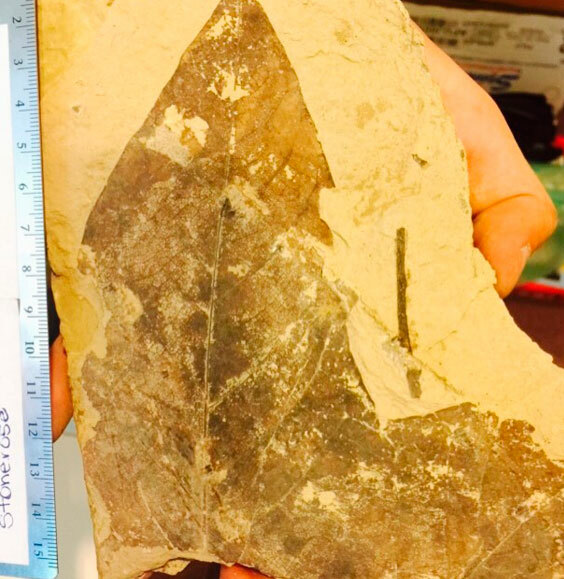 At Stonerose Interpretive Center & Eocene Fossil Site you can find 49 million year old fossils! Its fun and educational for the whole family. Don’t miss this on your trip through our beautiful region of the world.